Thank you for using myCompany GetSimple theme. This is your homepage, it is using frontpage.php and is not inteded to display large amount of text. 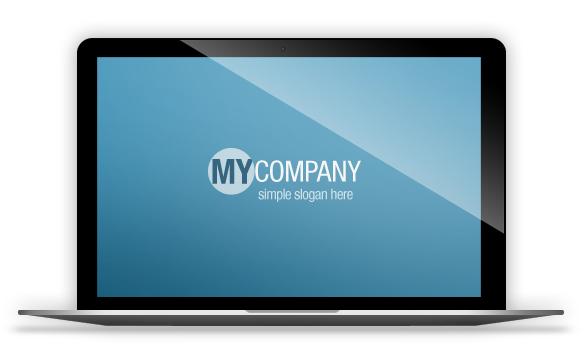 MyCompany is HTML5/CSS3 theme, responsive with 100% custom graphics and design.